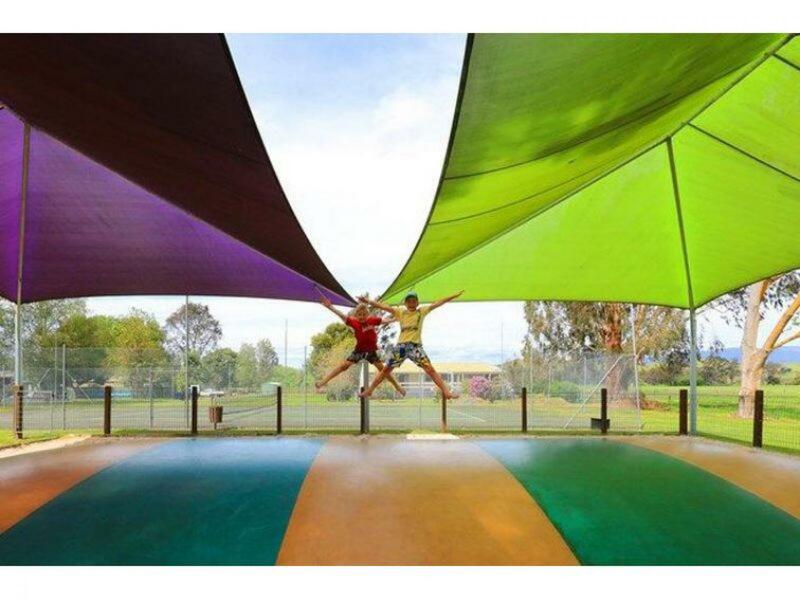 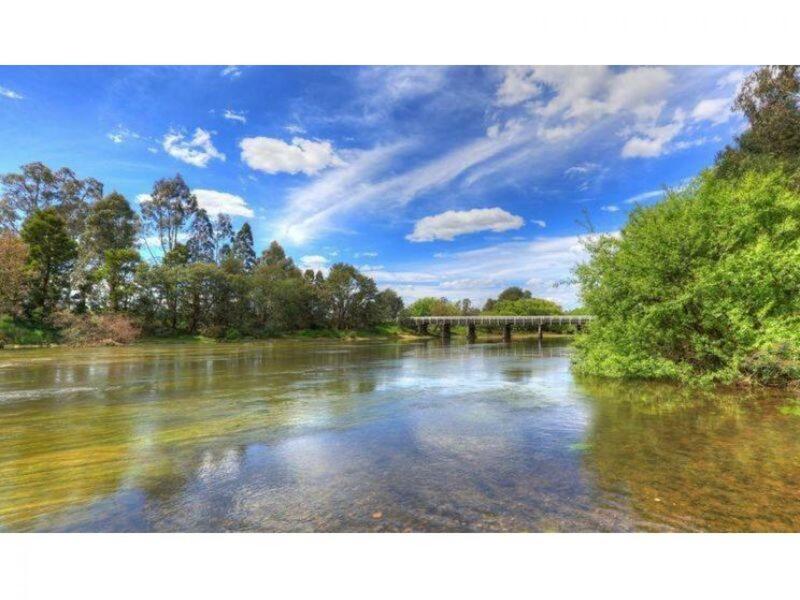 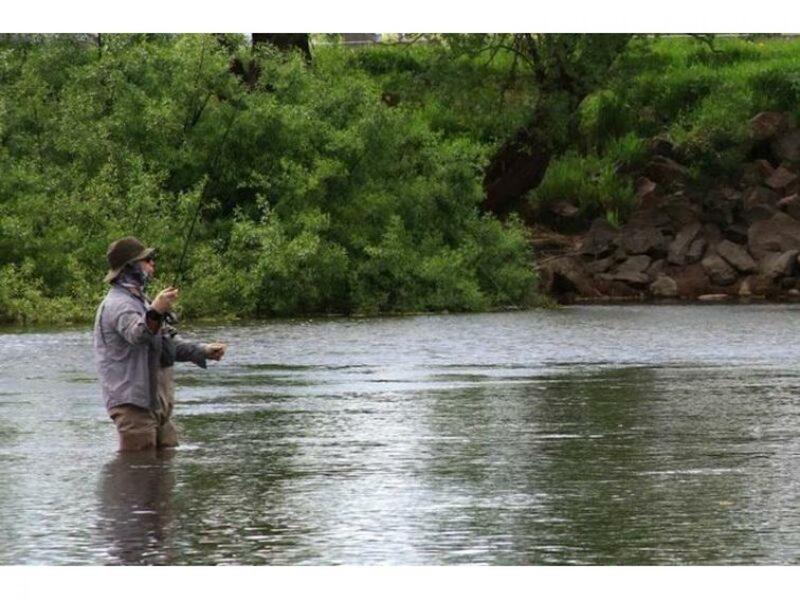 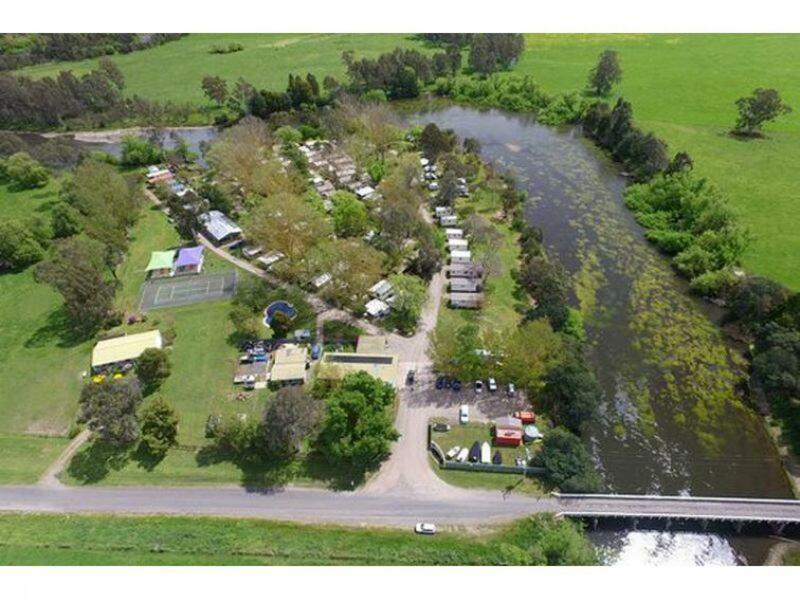 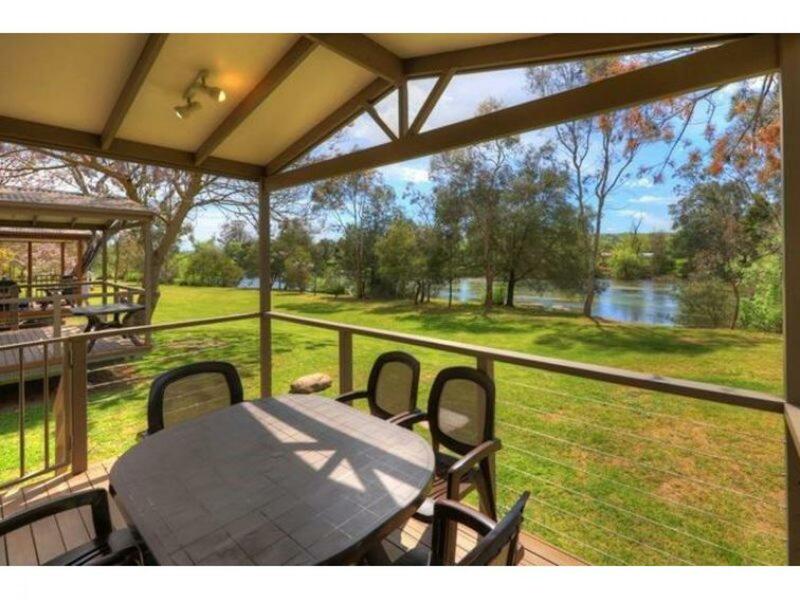 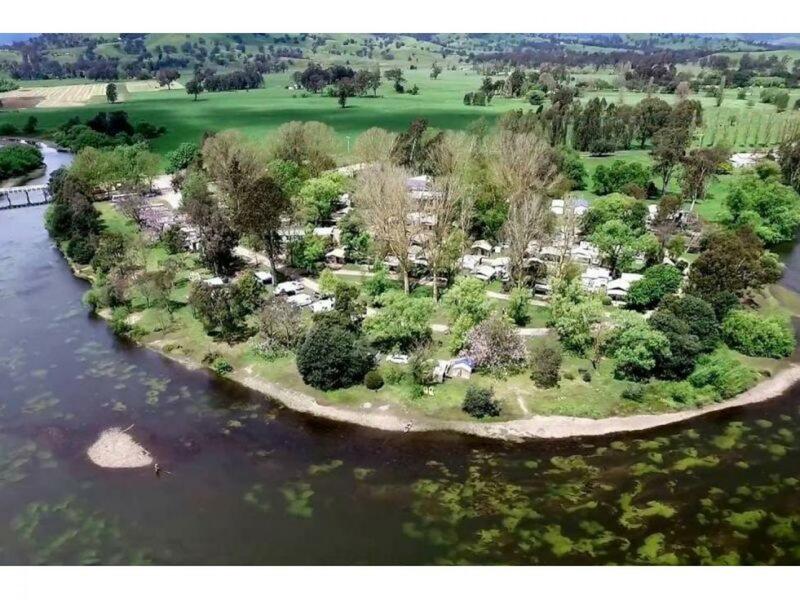 Located in the beautiful North East Victoria, enjoying extensive Goulburn River frontage sits a truly spectacular Caravan Park. 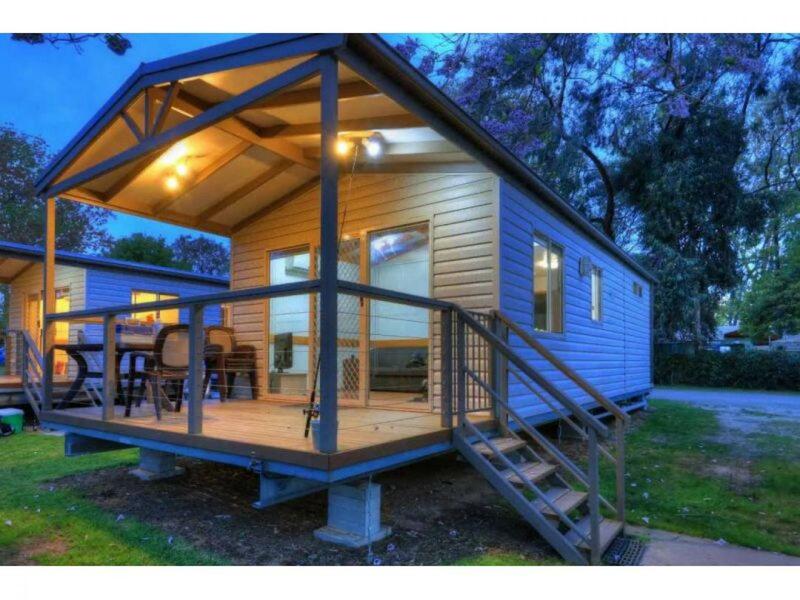 This park has a plethora of accommodation styles, from modern cabins and powered sites to an elevated apartment. 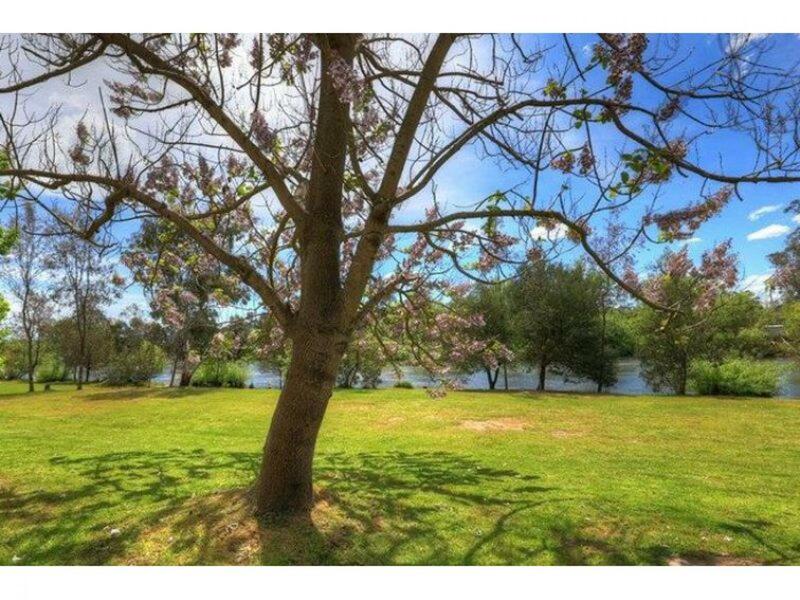 The park also boasts a 4 bedroom managers residence, a modern amenities block, camp kitchen, playground and swimming pool among many, many more features. 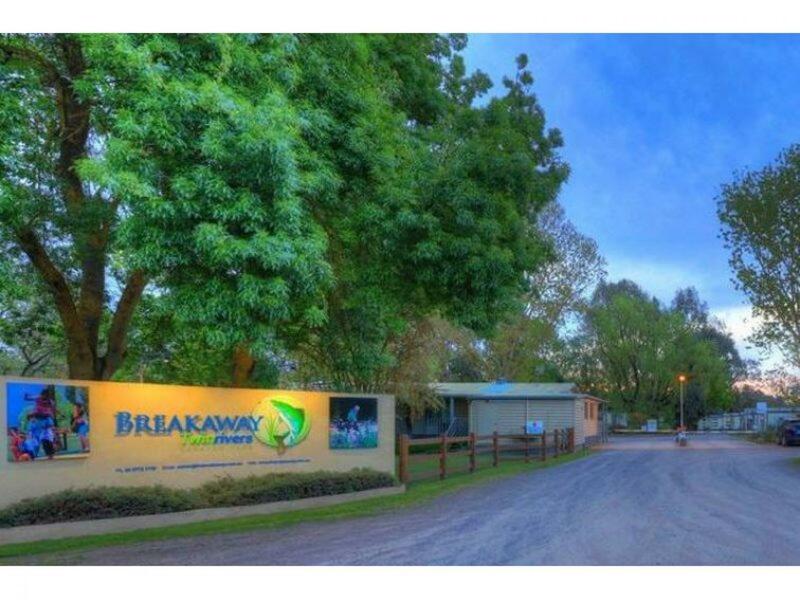 Services include formed internal roadways, reticulated town water, electricity with back up generator, full compliance with CFA requirements and a reticulated septic - sewer system. 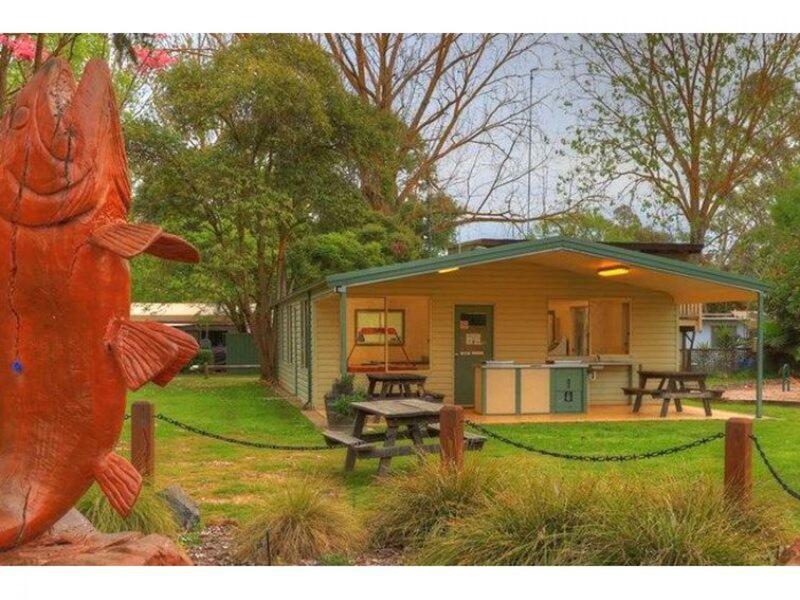 With 27 years remaining on the lease, an affordable rent and a healthy turnover this park will impress even the most discerning of buyers.